It took place April 30, 2006 at Worthington Farm in Glyndon, and the 2016 Maryland Hunt Cup drew huge interest. For the first time, a $100,000 purse was at stake. 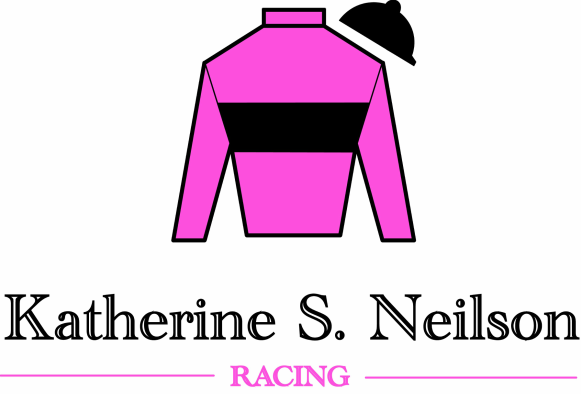 Katherine S. Neilson Racing is proud to announce the early nomination of Almarmooq, owned by Irvin S. Naylor. The race was set on a 4-mile course over post and rail fences. 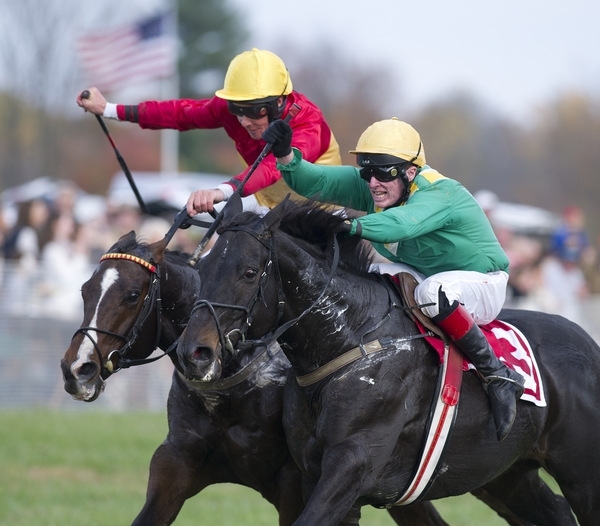 ​As a Stakes Winner, Almarmooq has many notable victories including most recently the 2015 Pennsylvania Hunt Cup Timber Stakes where he ran "all out". The year prior, in 2014 he ran at the Allowance level at the Pennsylvania Hunt Cup where he won "driving". That spring, Almarmooq ran an the Allowance level at the Genesee Valley Hunt Club where he led, dueled for the win and achieved it! Almarmooq is still campaigning over timber and was ridden by Kathy's 13 year old daughter in the foxhill team chase.